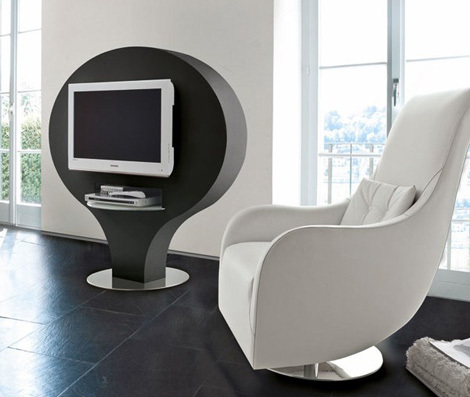 Designed by Tonincasa, this funky TV stand is an ideal furniture for your designer home. No matter what the TV is saying, the Opera will always get a standing ovation. This cocktail art-inspired square is accessible in lacquered or matte black as well as white – the classical demeanour which complements the smart design. An inner wire thoroughfare equates to no wires as well as no mess. 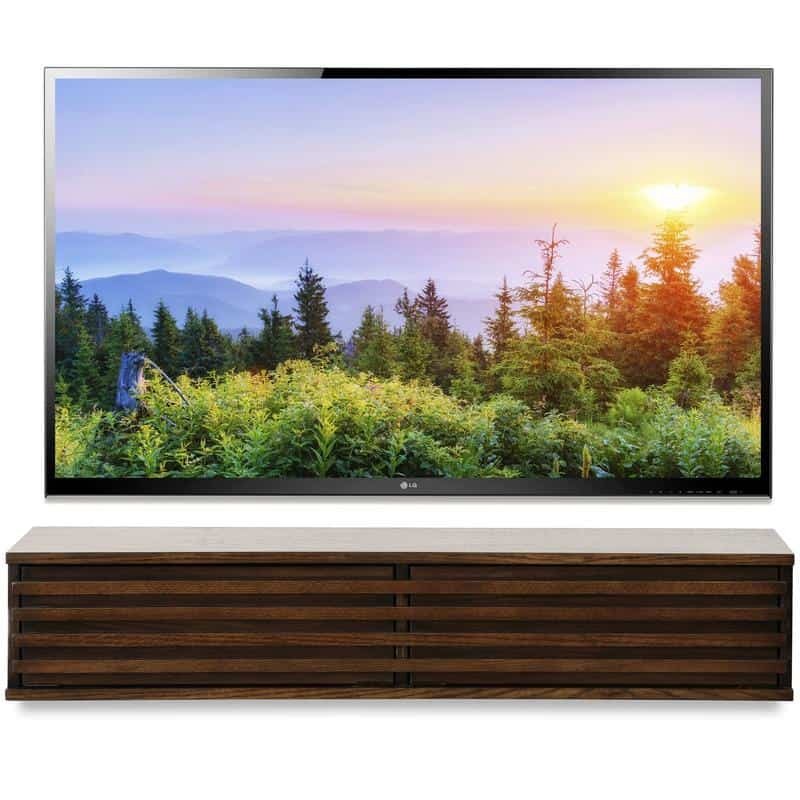 Another cool feature about this contemporary TV stand is that it rotates on a chic chromed base – so you can catch your favorite shows at any angle. This furniture perfectly fit for modern contemporary interior style.